Discord raises $150 Million for its games store. Discord was recently in the news for their launch of the Discord store. The new store is aimed to be a rival to Steam and the recently released Epic Games store. Discord has secured a funding of $150 million, the majority of which will be used in this expansion. The App / Website is one of the few software used across the gaming titles. Players from multiple titles, both casual and professional prefer to use Discord to communicate in-game. It has a very easy interface, one which endears players to use the service. Discord’s popularity amongst gamers is unparalleled. It found a void in the industry and filled it with quality service and a great UI. 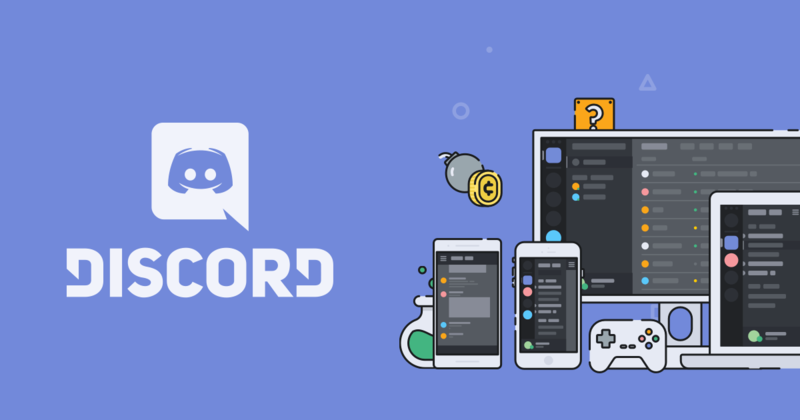 With their recent announcement to start selling games, Discord is diversifying its portfolio to be a games store as well. The new investment of $150 million will go a long way in securing this new project and making it a reality. Discord has pushed forth with an aggressive 90:10 revenue split for the sales of game titles. The latest round of funding raises Discord’s value to $2.05B. The round was led by Greenoaks Capital with support from Firstmark, Tencent Database, Index Ventures, and Technology Opportunity Partners. This move is a smart step to diversify their portfolio and open up new sources of revenue. The Game Store is a lucrative option for any company, especially since Valve holds the majority stakes with its Steam software. However, the extremely high percentage of 30% does seem to be unsustainable for the developers. For now, we might see a move towards the Discord Game Store when it is released. A 90-10 division is a very aggressive division, one that would see developers and hopefully gamers move to Discord for their game sales. If you are not yet using Discord, you are definitely missing out on a wonderful software for communication, and soon for game sales. You can download the app here.